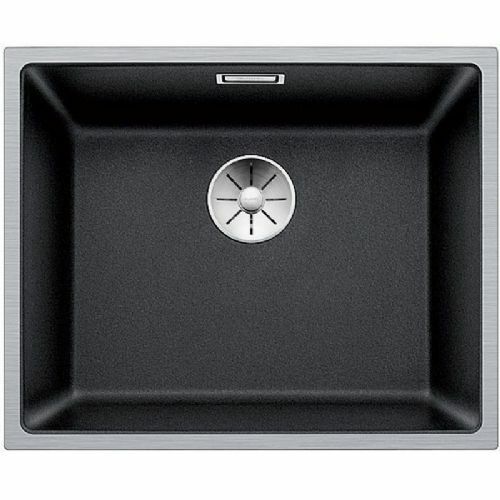 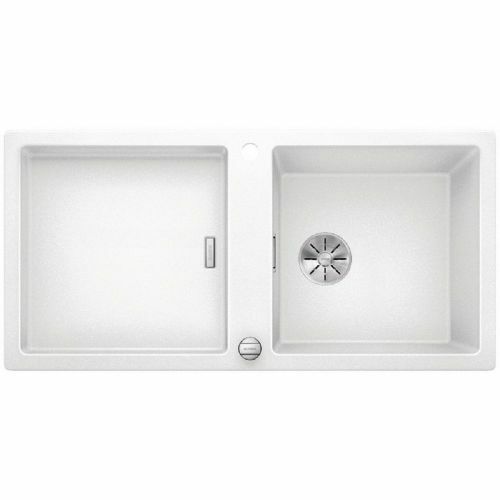 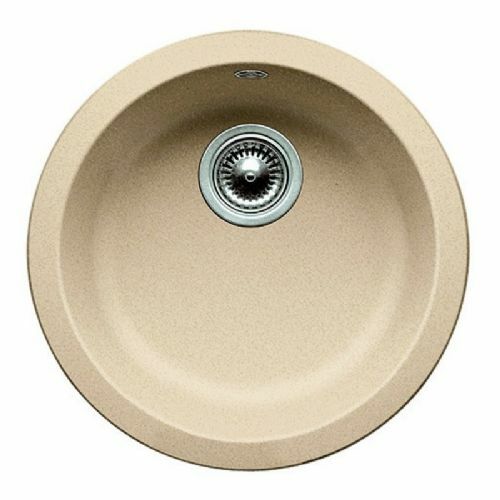 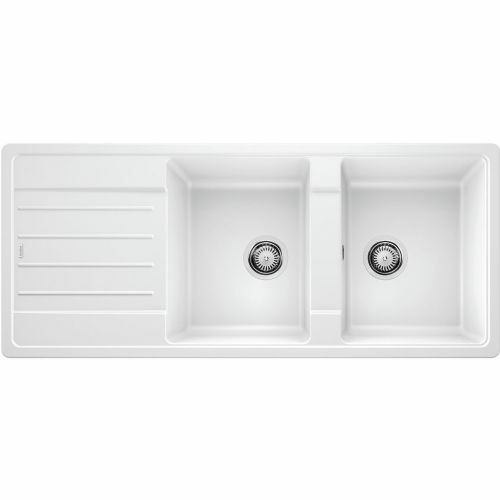 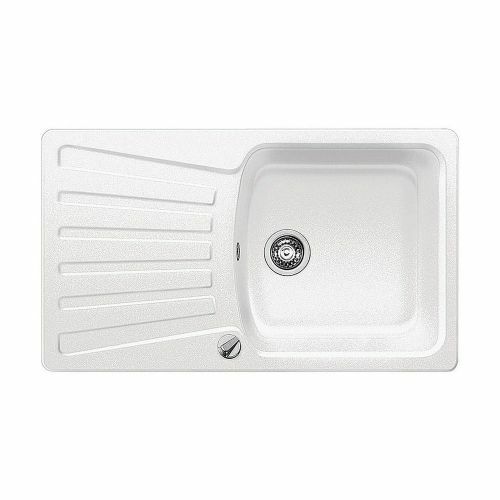 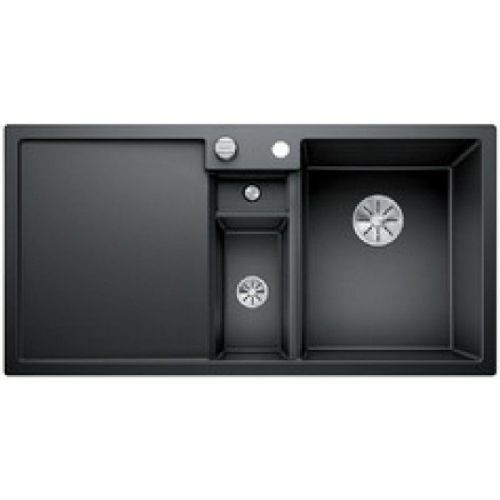 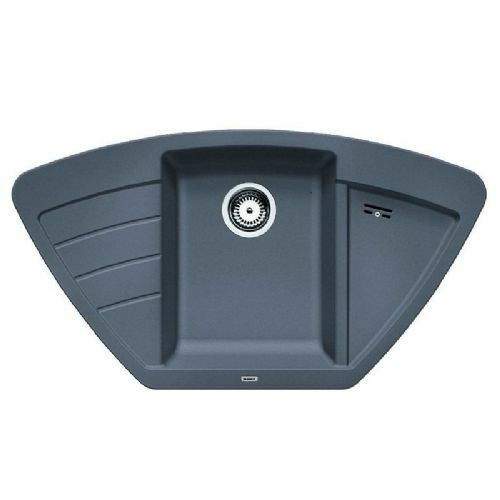 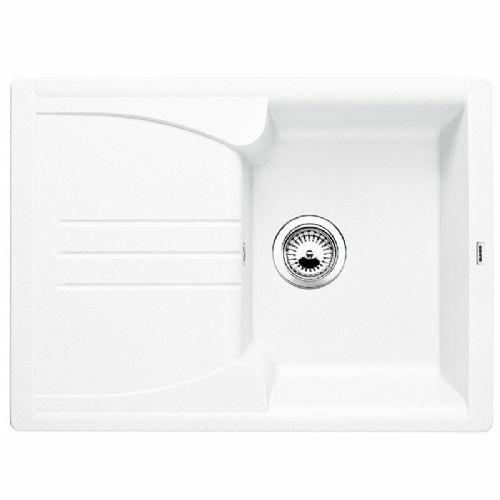 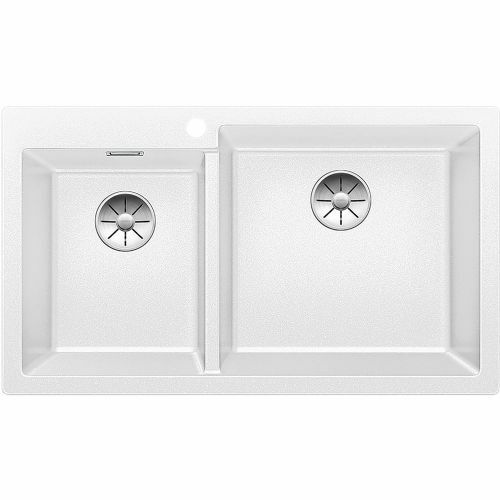 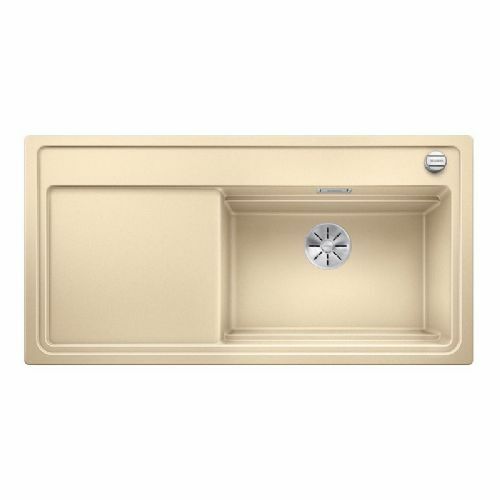 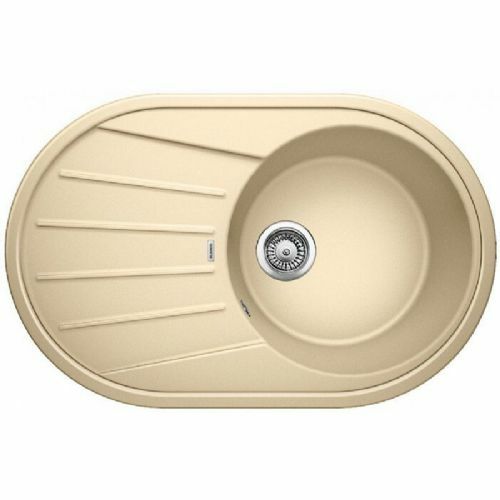 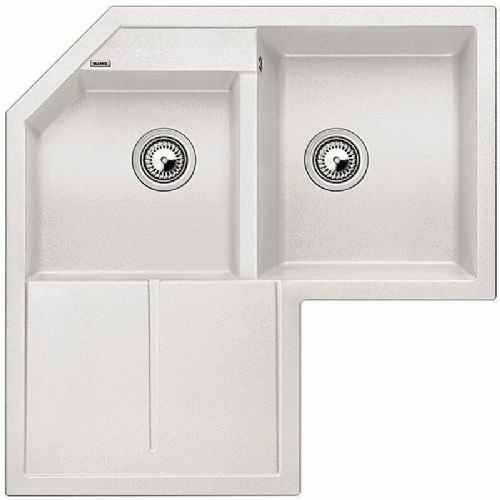 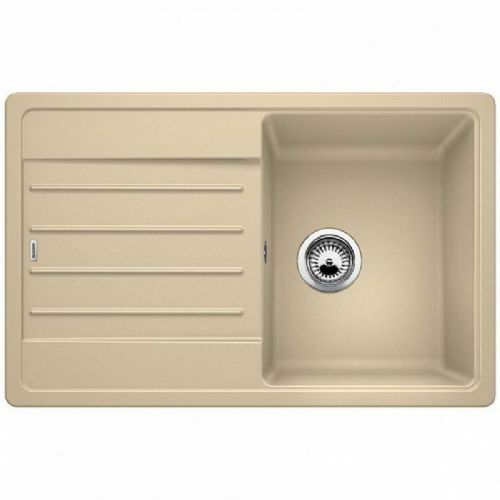 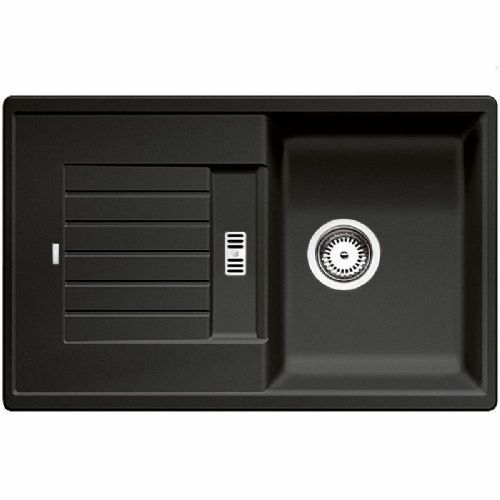 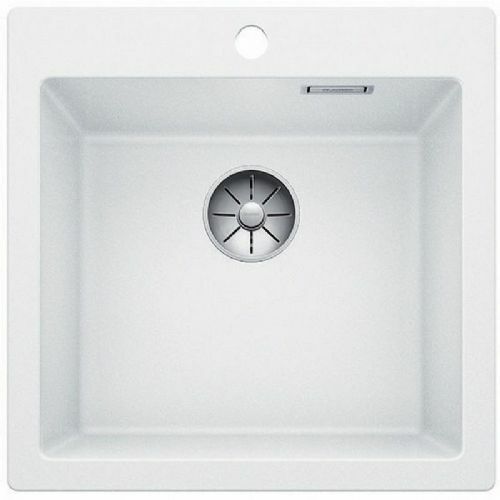 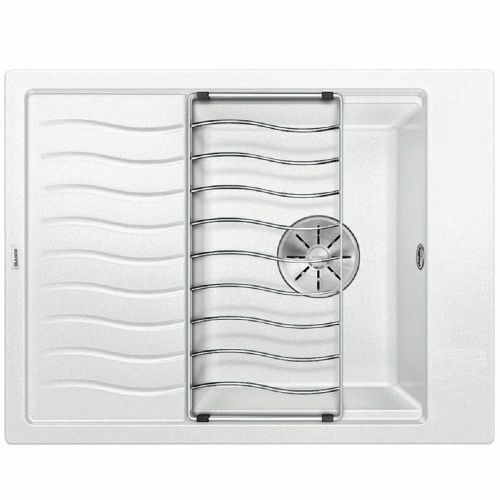 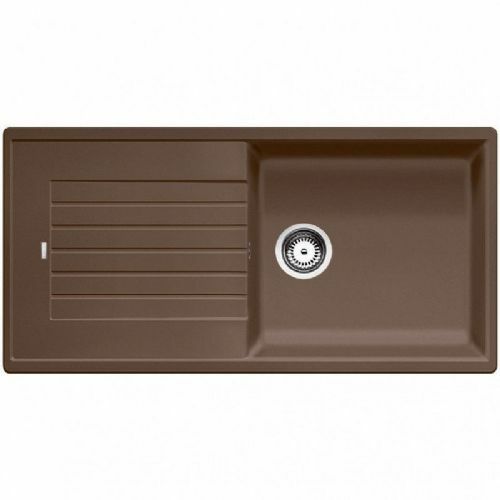 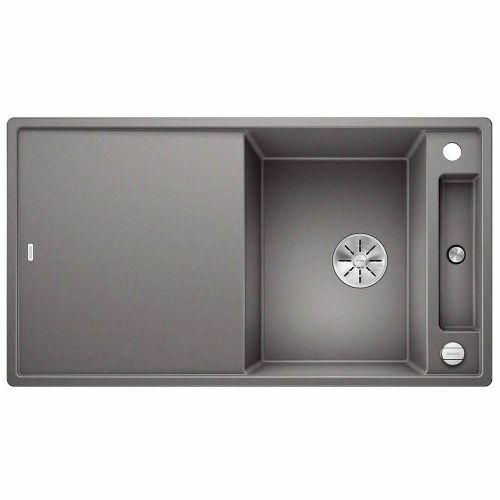 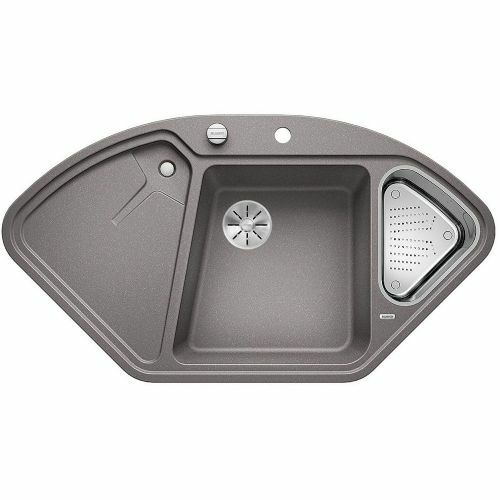 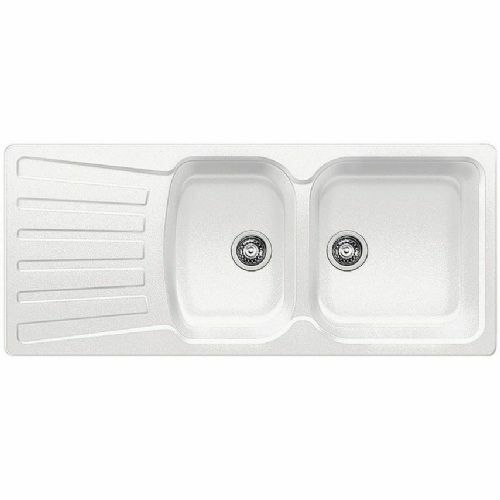 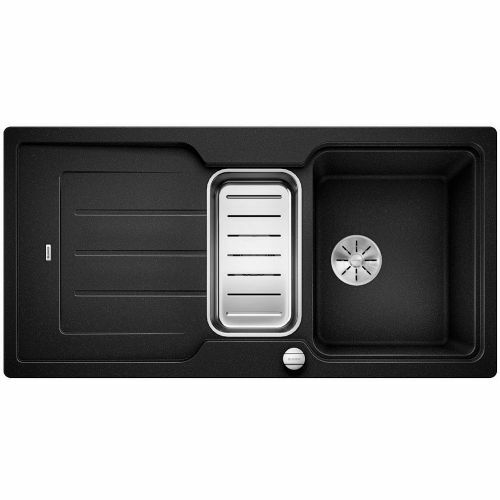 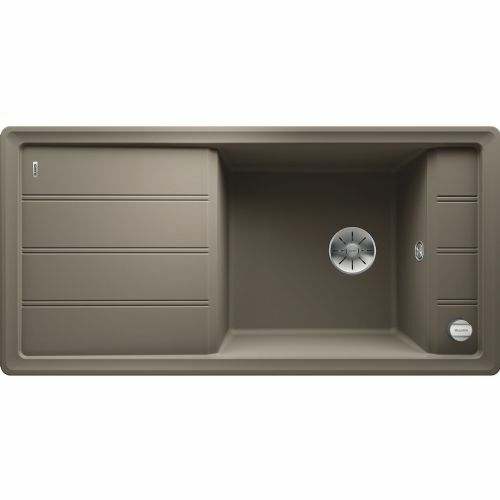 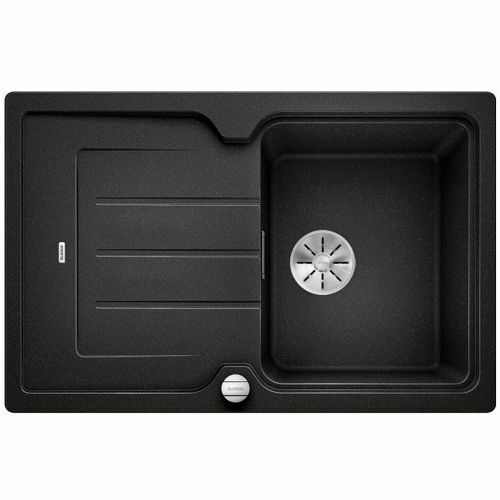 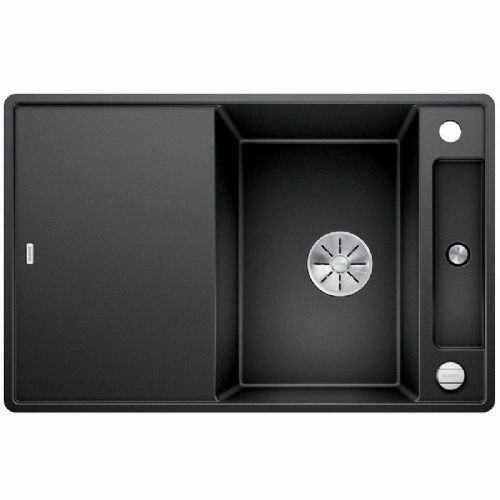 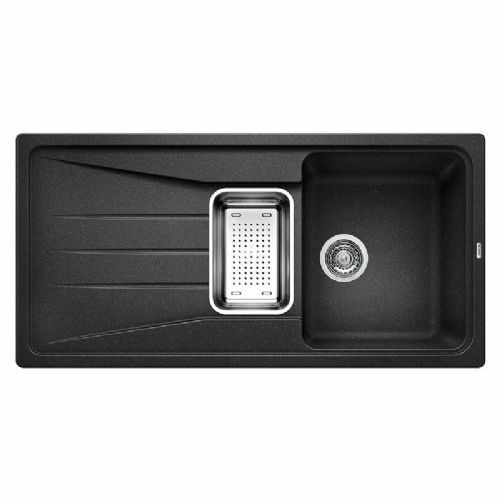 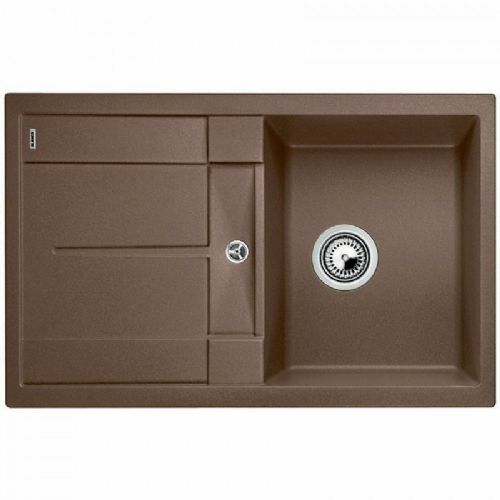 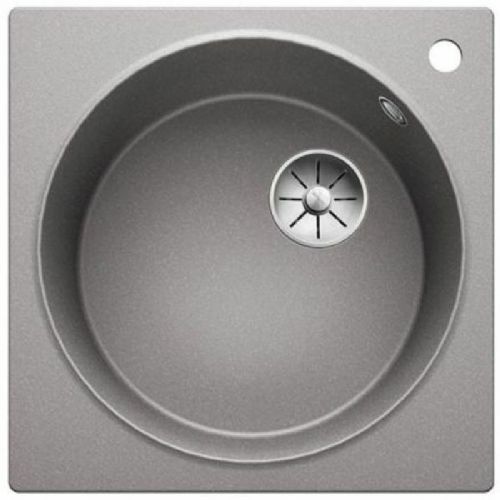 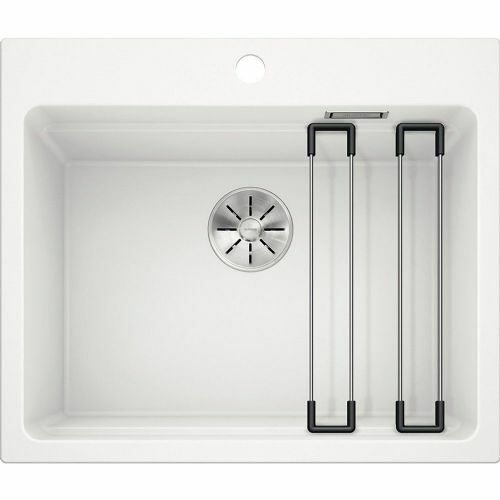 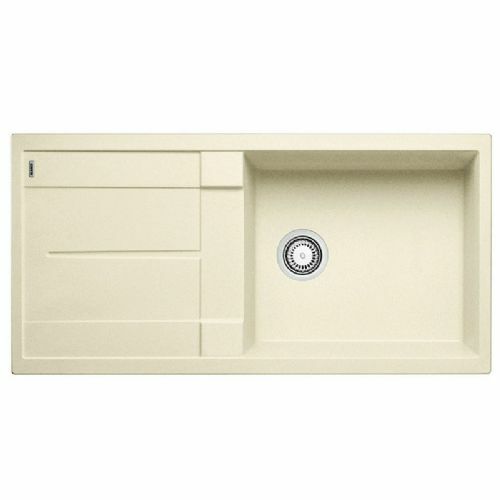 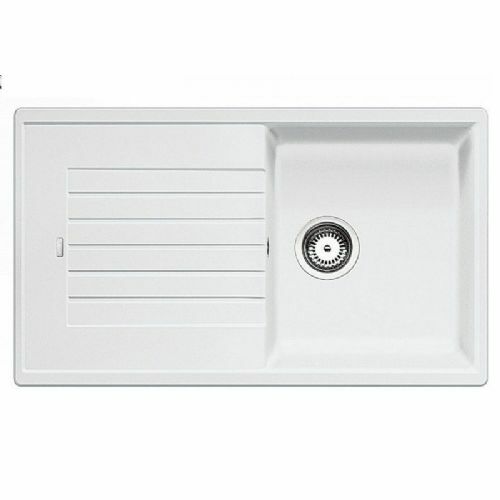 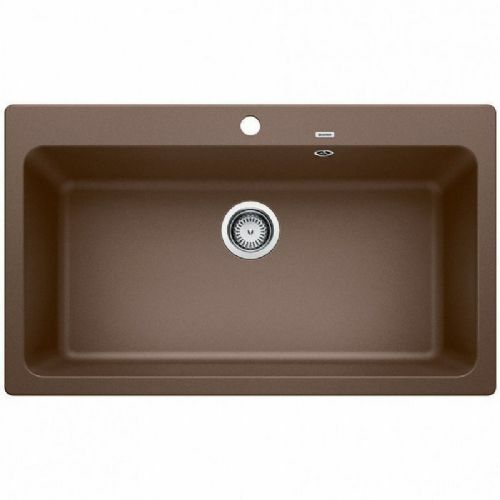 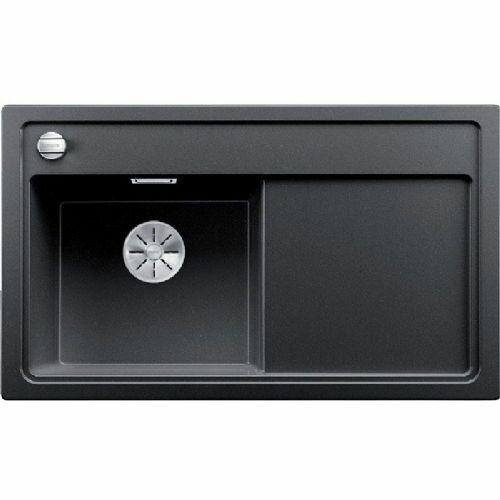 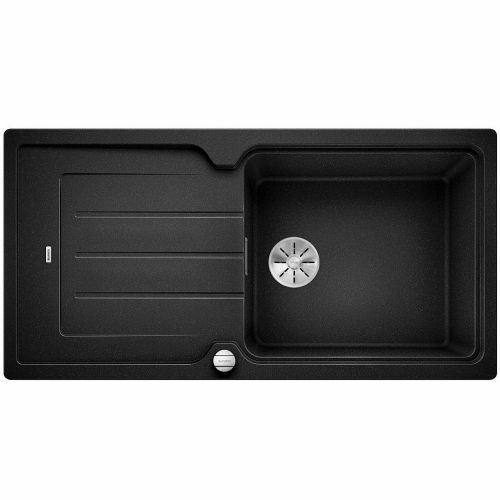 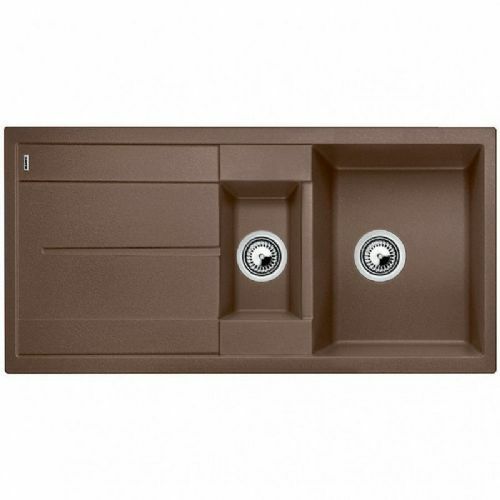 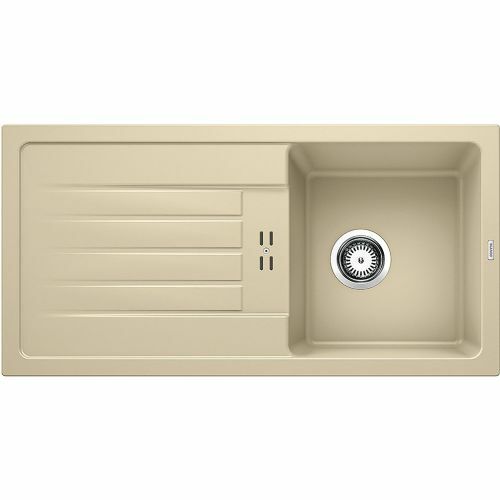 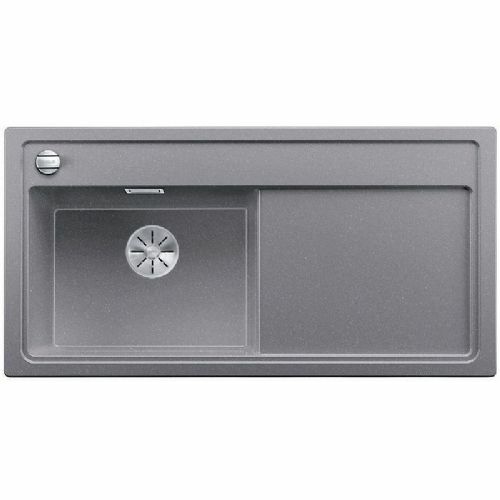 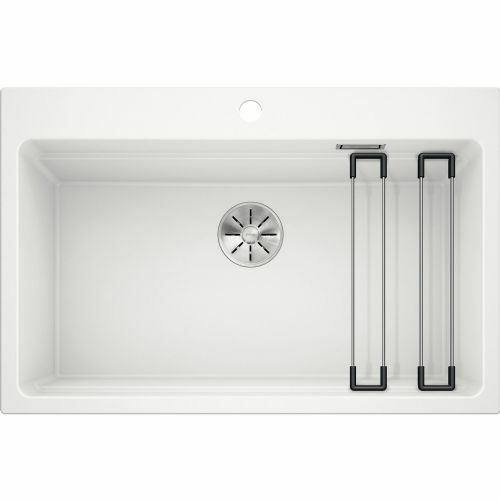 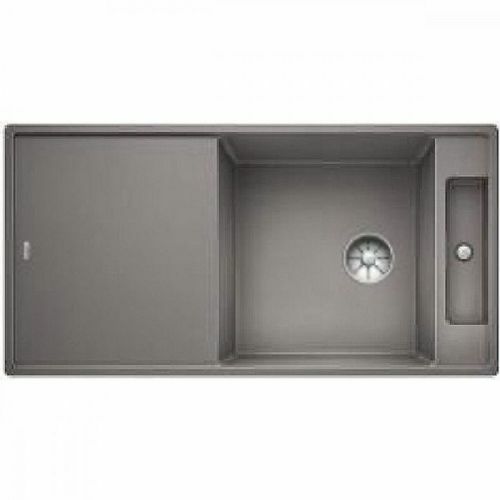 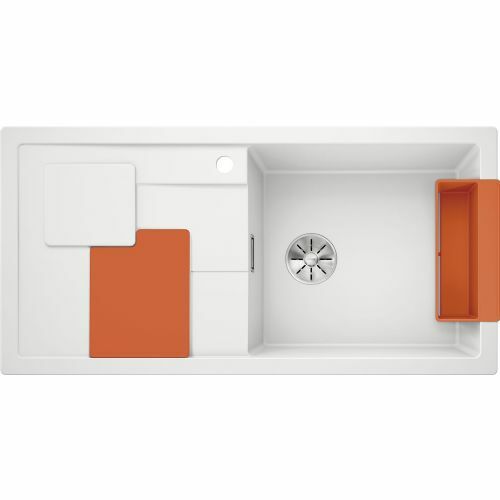 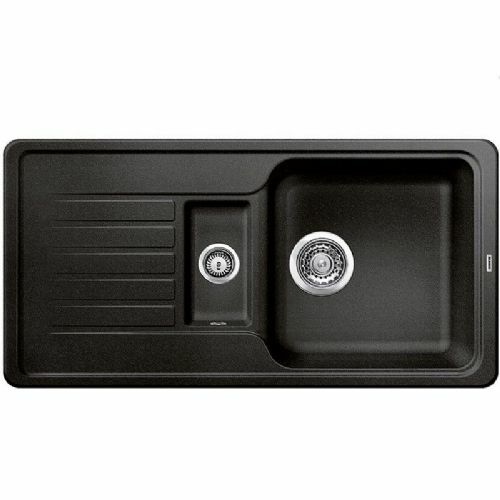 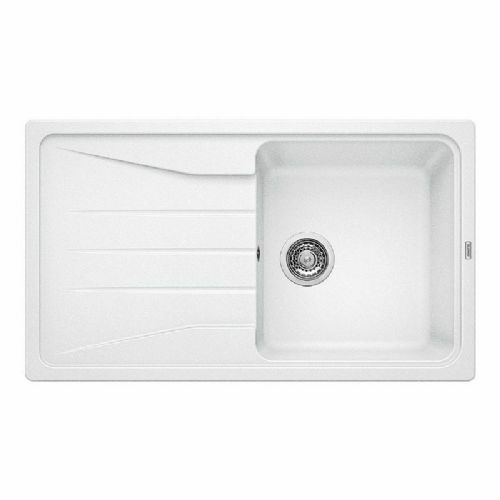 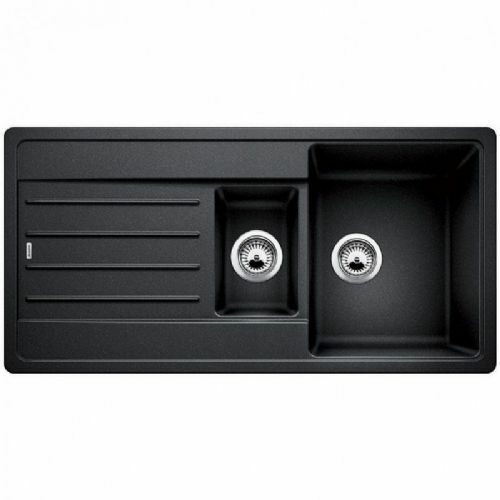 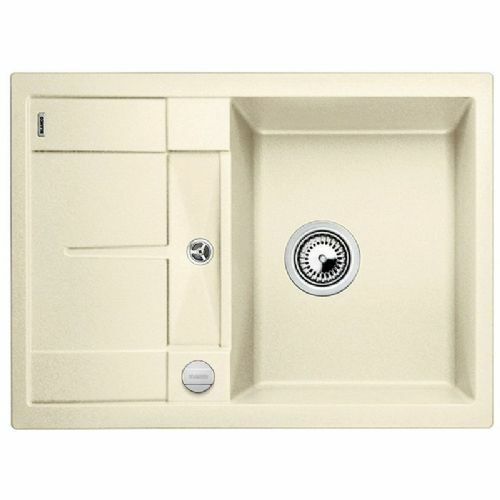 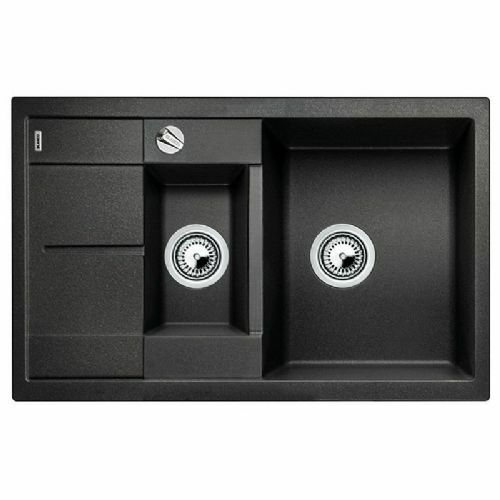 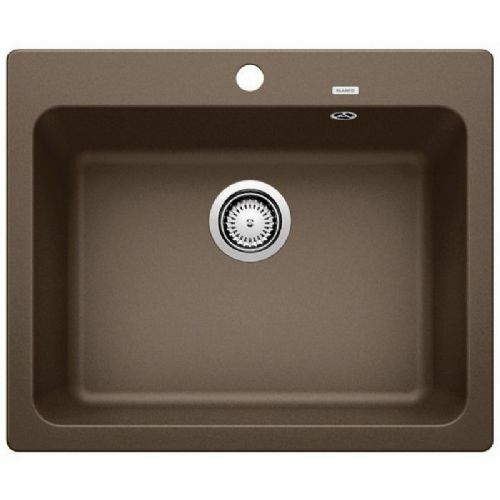 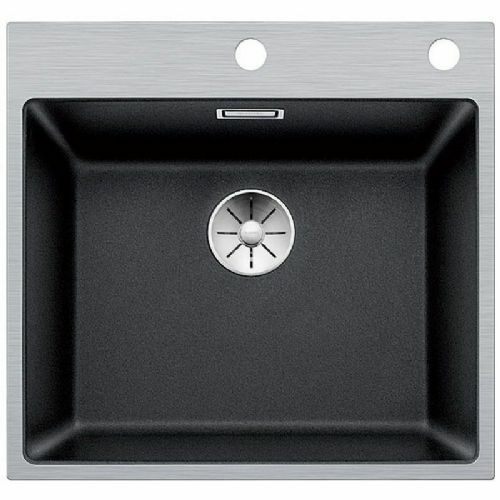 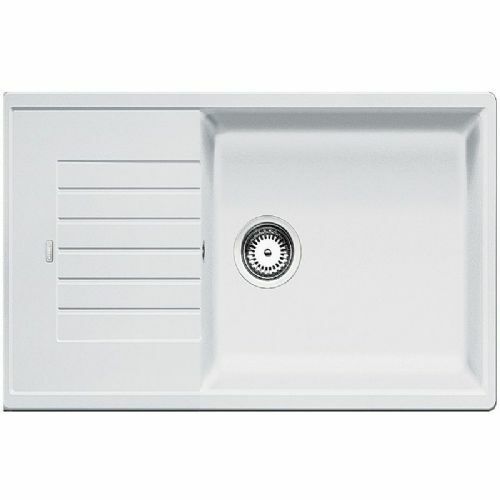 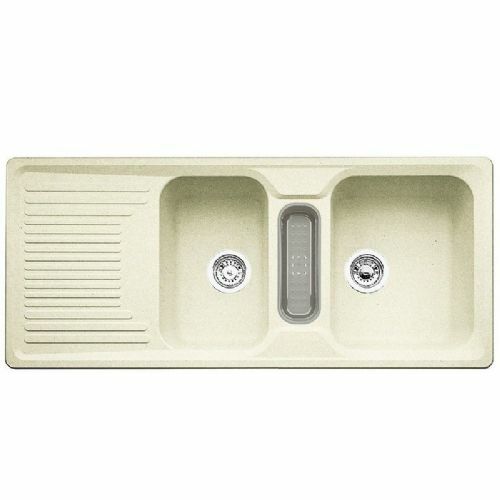 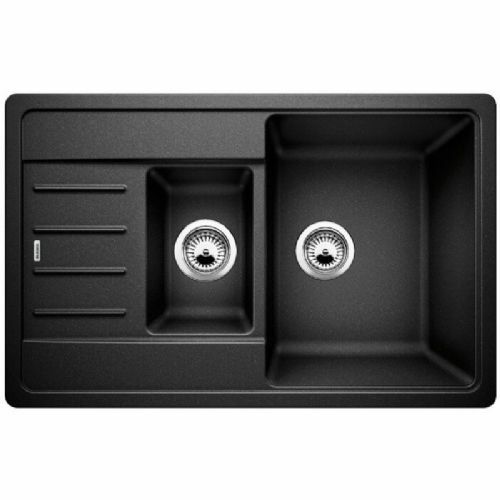 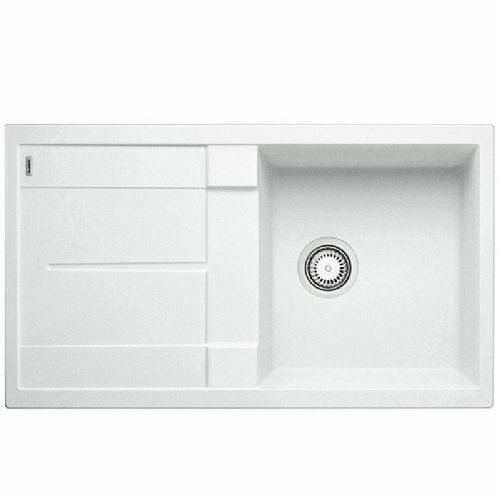 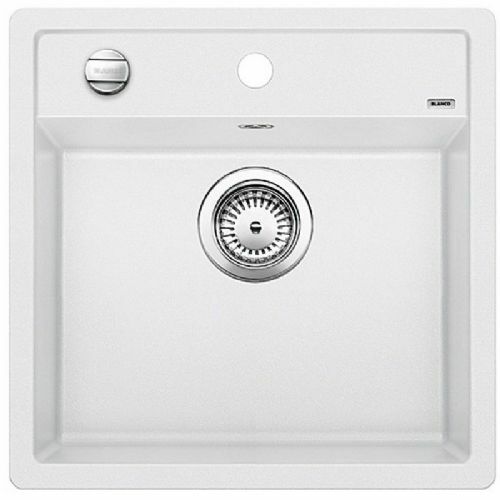 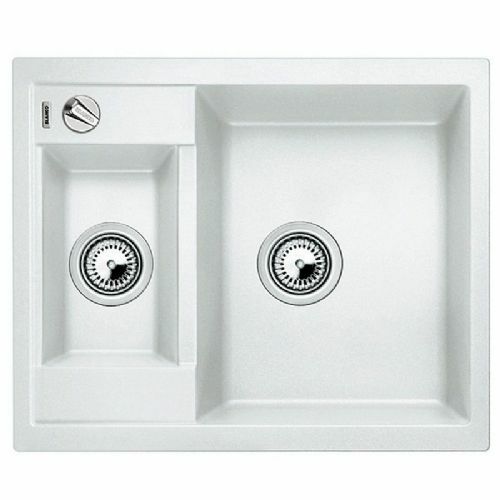 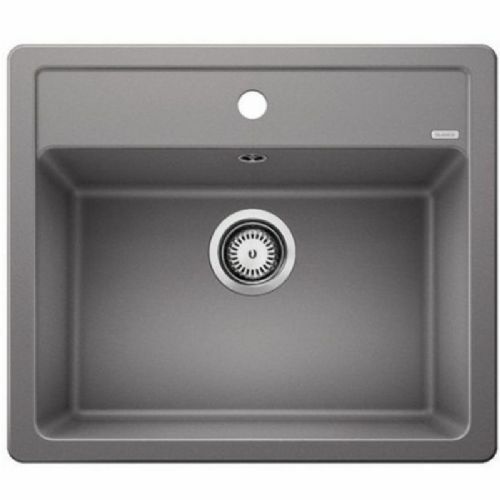 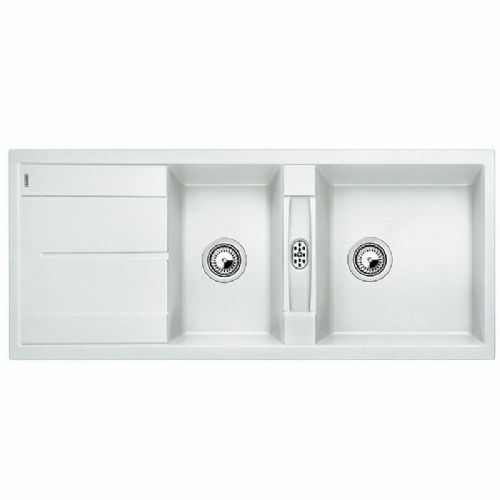 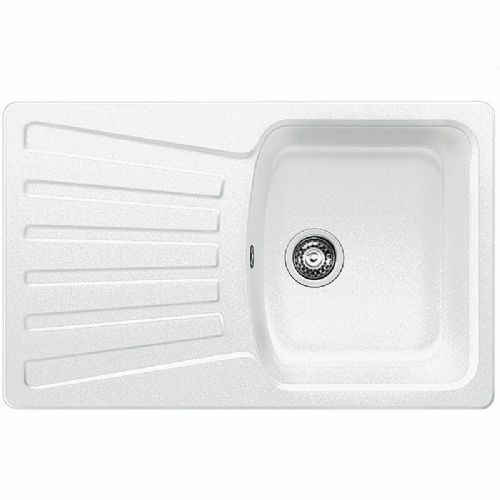 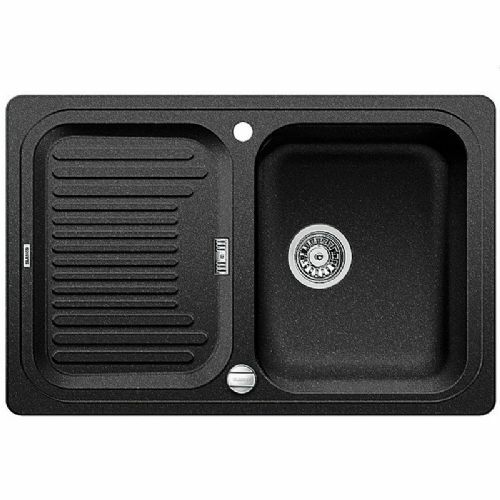 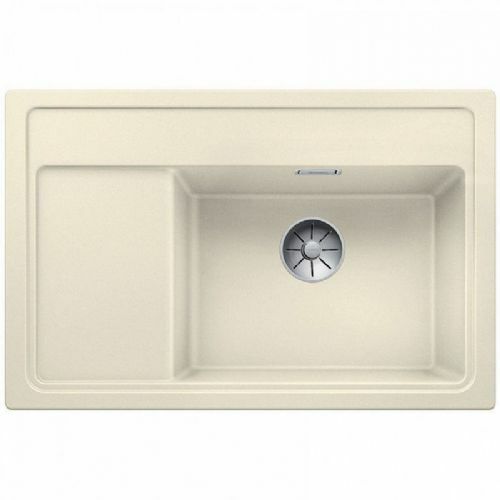 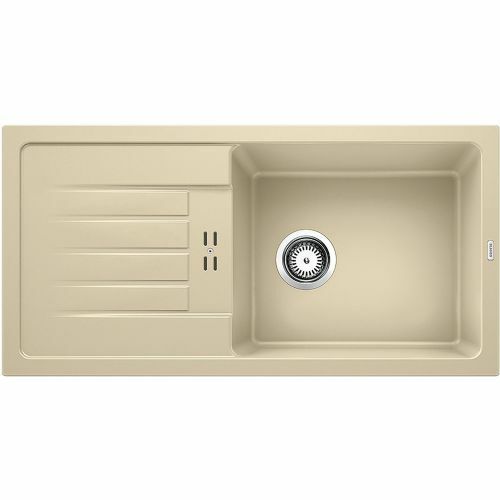 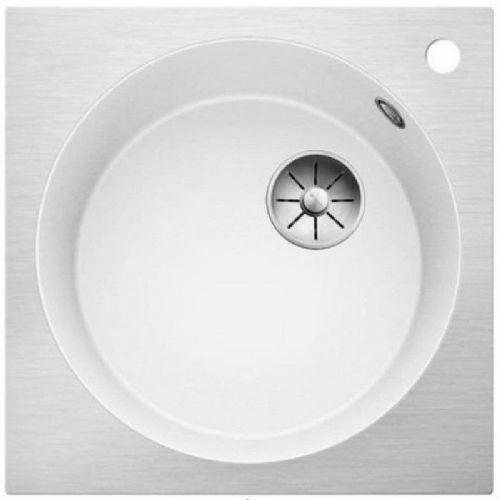 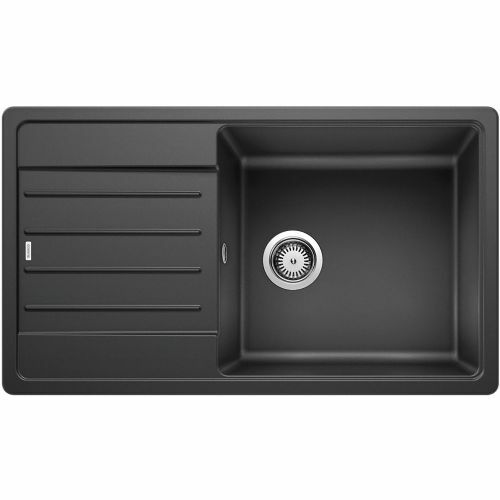 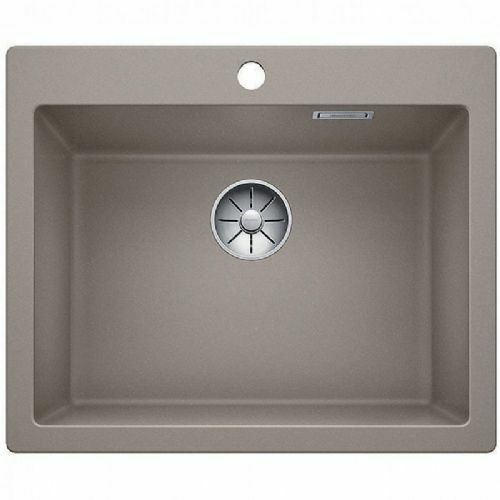 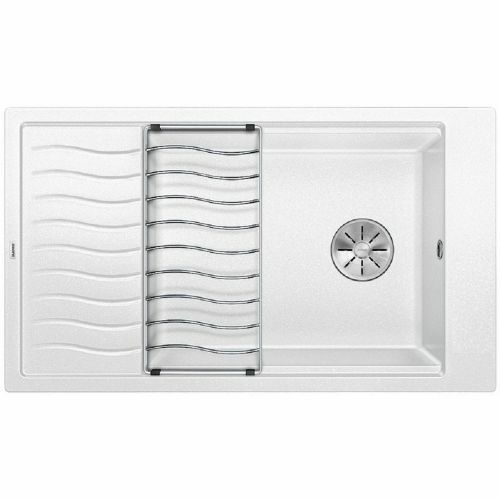 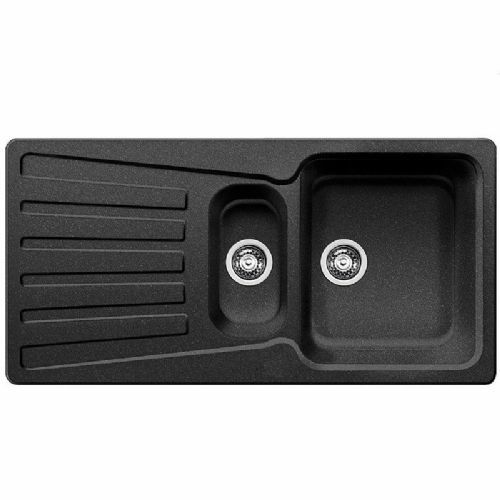 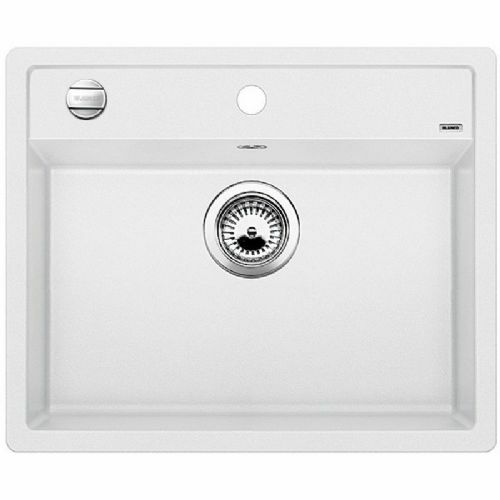 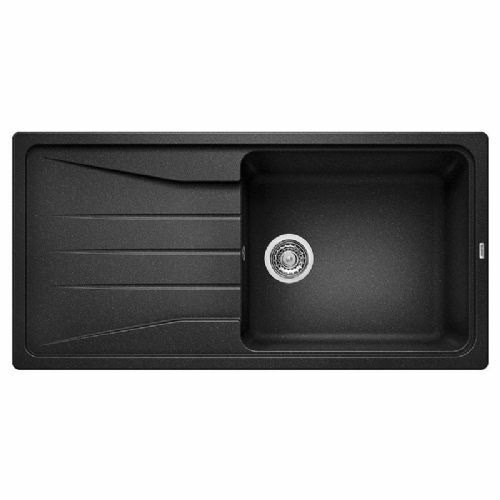 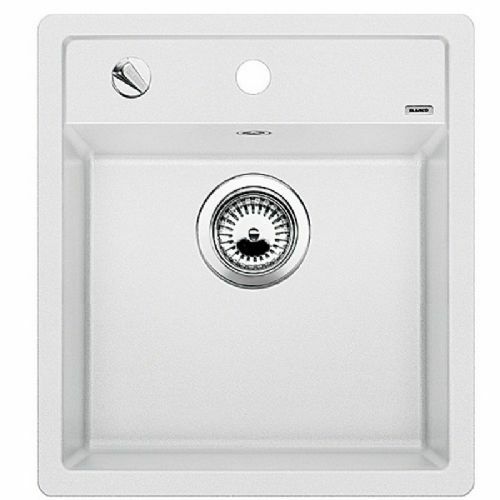 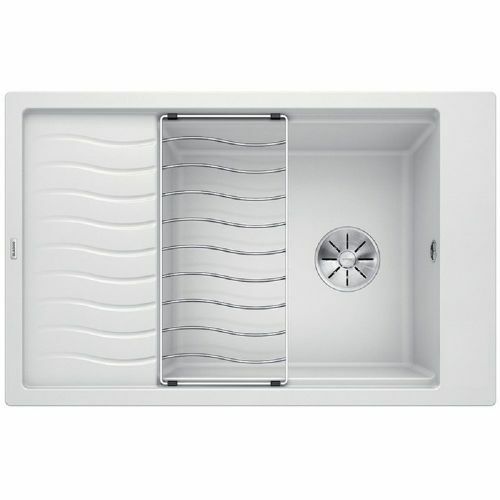 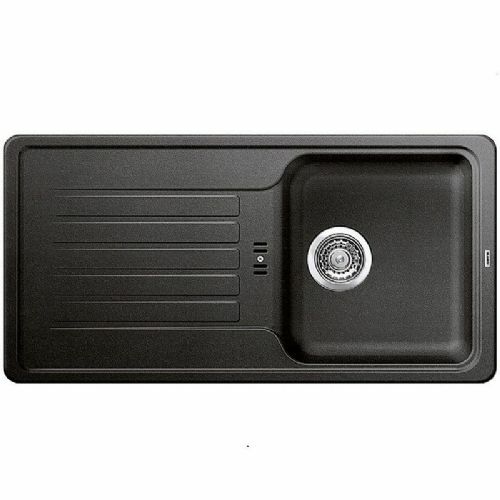 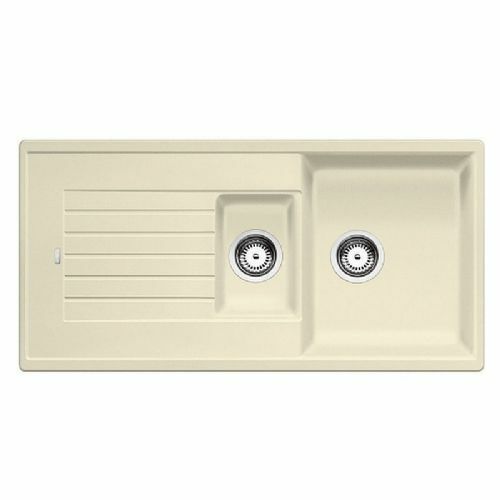 Blanco Silgranit Puradur is a unique 'easy care' sink material which has been patented and developed exclusively by Blanco. 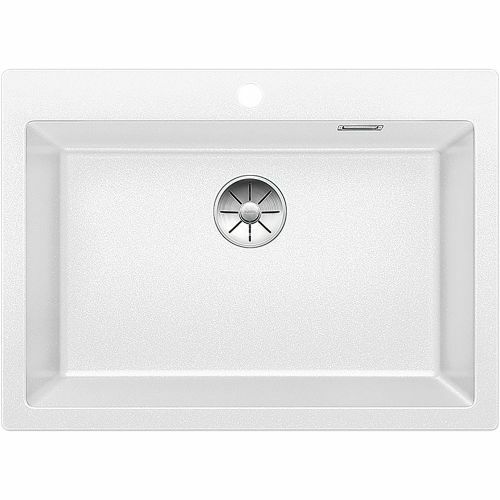 Silgranit Puradur introduces to the sink superior durability and a smooth silk surface with the look and feel of natural stone. 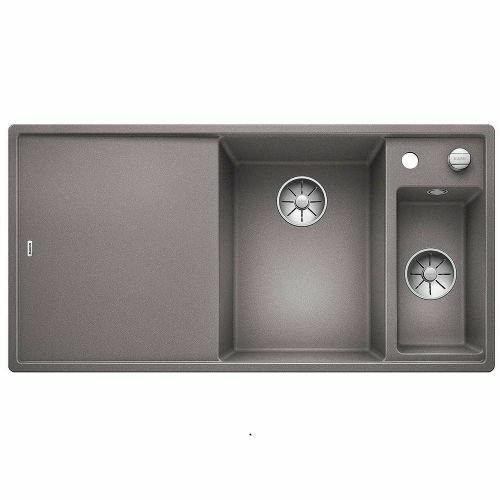 The new outstanding properties together with the advanced surface technology of Silgranit Puradur provides a coloured sink which is exceptionally easier to care for than ever before. 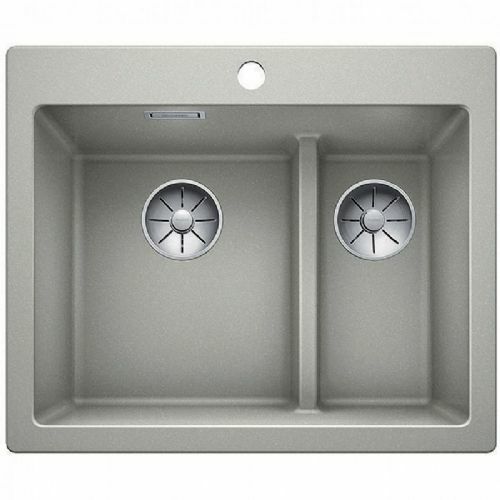 The new satin stone surface finish with its unique properties helps to repel water preventing the build up of surface deposits, stains and lime scale and is therefore easier to care for than any other surface.